Convenience stores around the U.S. came out of 2015 with a largely positive revenue situation, and that momentum is only set to continue through 2016. These gains come largely in response to a growing investment in foodservice capabilities, particularly fresh, healthy foods and made-to-order meals. A recent study from the NACS found that convenience store owners are not only finding that food sales are rising, they also discovered that quality food options are leading to an increase in customers purchasing other goods beyond gas. Approximately 78 percent of respondents to the NACS survey said they experienced revenue increases related to food sales during 2015. On top of this, 65 percent of convenience store retailers polled said they have witnessed an increase in sales of better-for-you food goods - think fresh, healthy snacks and meals. Dee Dhaliwal, of Dhaliwal & Associates, a California-based convenience store organization, told the NACS that 2016 will be a period in which breakfast food items create significant growth opportunities. On the whole, the study found an overarching theme across the convenience industry. At this point, lower gas prices are leaving people more willing to spend money inside the store. The result is a situation in which inside store goods, particularly food items, become an even greater competitive differentiator than normal. At this point, approximately 78 percent of respondents have a positive outlook heading into 2016, and just 6 percent are pessimistic about where the industry is headed. Fresh food is becoming increasingly important for convenience stores. Food goods, particularly fresh and healthy items, are both expensive and prone to becoming waste if you are unable to sell them quickly enough. Wasted food becomes a sunk cost. Customer loyalty is a tricky matter. People will get excited if you have an item that is especially good. However, if somebody comes to your convenience store to purchase that item and it is out of stock, they probably won't come back. You need to develop an understanding of buyer preferences in order to sustain loyalty and maintain a consistent sales flow. Visibility into sales patterns can help you identify the right quantities of ingredients for made-to-order items and the ideal units of pre-prepared fresh foods. Inventory management software can track sales data, giving you insight into trends, supplies and similar details, making it much easier to optimize your purchases and maximize profit potential. 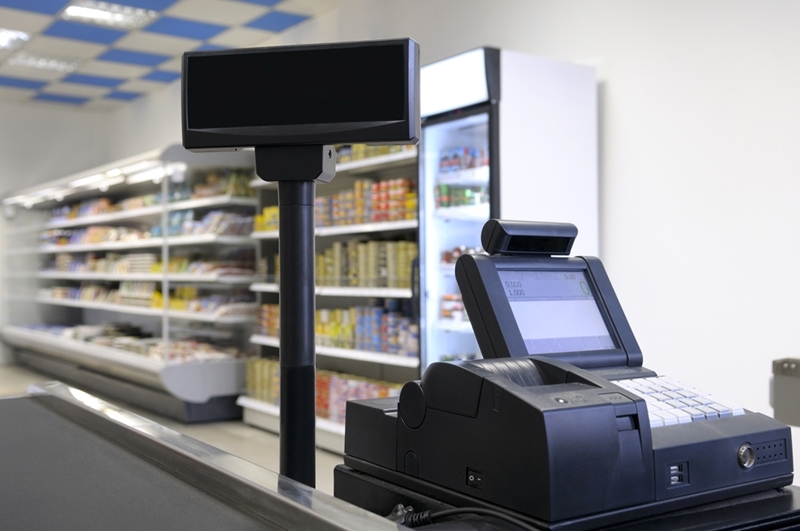 Foodservices capabilities are emerging as a key profit center for convenience stores, and inventory management systems can help you benefit from this trend.